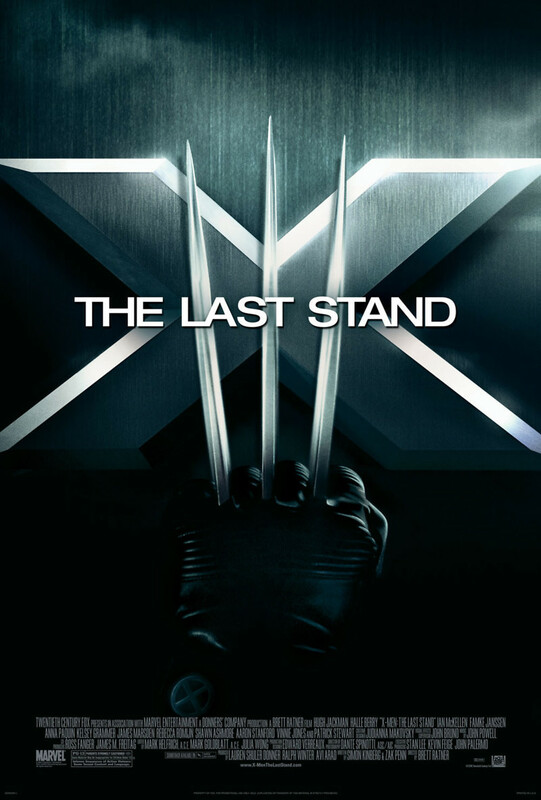 WhenIn X-Men: The Last Stand, a supposed 'cure' to the X-gene, which gives mutants their powers, is promoted by pharmaceutical giant Worthington Labs which offers mutants a return to a normal life. Magneto, arch-enemy of the X-Men, is angered by the suggestion that mutants should want to be rid of their gifts and assembles a force of like-minded misfit mutants to lead an attack on Worthington Labs. As the peace-preserving X-Men attempt to cull Magneto's forces and prevent chaos and violence, their supposedly fallen comrade Jean Grey makes a dramatic resurrection as her powerful and dangerous alter-ego, Phoenix, who sides with Magneto and his Brotherhood of Mutants.